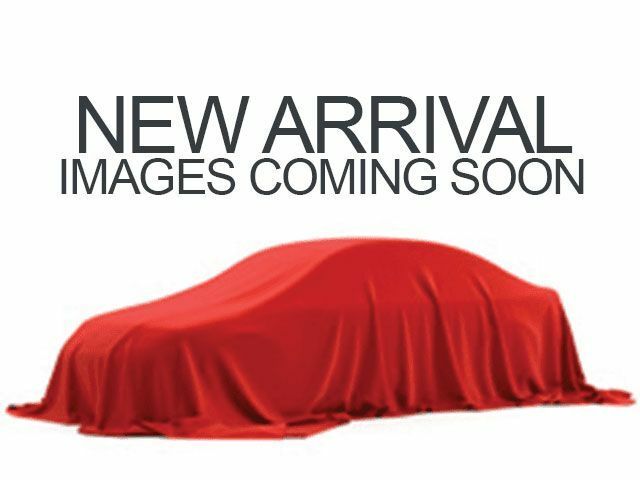 Boasts 38 Highway MPG and 28 City MPG! 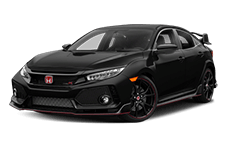 This Honda Civic Si Sedan boasts a Intercooled Turbo Premium Unleaded I-4 1.5 L/91 engine powering this Manual transmission. Wing Spoiler, Wheels: 18" Machine-Finished Alloy -inc: gloss black inserts, VSA Electronic Stability Control (ESC). Valet Function, Trunk Rear Cargo Access, Trip Computer, Transmission: 6-Speed Manual -inc: helical limited-slip differential, Tires: 235/40R18 91W AS, Systems Monitor, Strut Front Suspension w/Coil Springs, Speed Sensitive Variable Intermittent Wipers, Spare Tire Mobility Kit, Sliding Front Center Armrest and Rear Center Armrest. 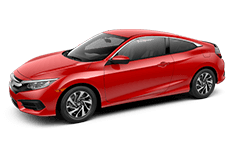 A short visit to Brandon Honda located at 9209 E Adamo Dr, Tampa, FL 33619 can get you a tried-and-true Civic Si Sedan today!